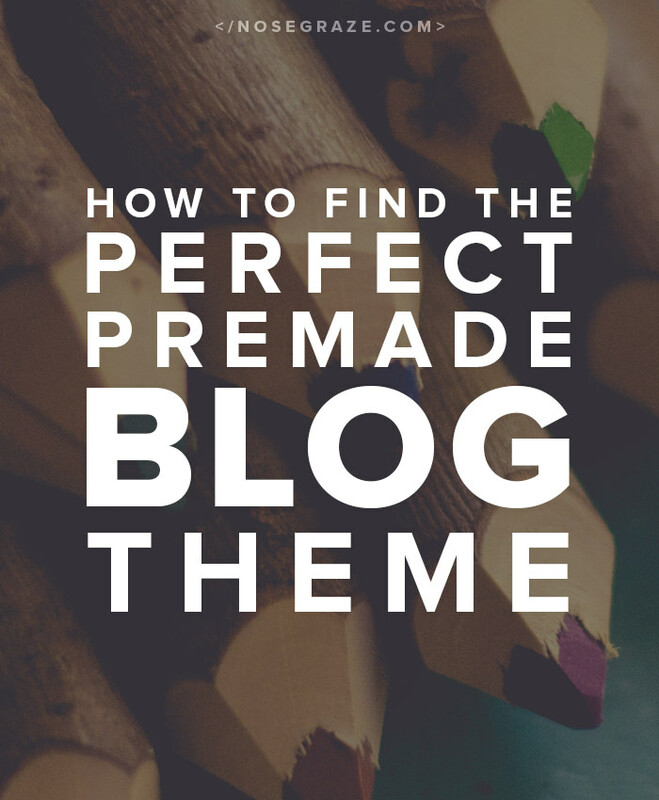 If you’re just starting your blog you should begin with a pre-made theme. A pre-made theme is one that is created by a designer and then sold an unlimited number of times. On the downside, that means hundreds or thousands of people could have the same thing. But on the plus side, that means the theme is much more affordable than a custom one. When you’re just starting out, keep it affordable by using a pre-made theme. I think it’s important to stay in “affordable” territory when you’re just starting out. You don’t yet know if you’re 100% committed; you don’t yet know if you’ll be around for 5 years; you don’t yet know if it’s worth it to drop hundreds or thousands of dollars on a custom design. So until you’ve settled into your new online space, get started with a pre-made design. Today I’ll talk you through what you should look for in a pre-made design and where you can find one. 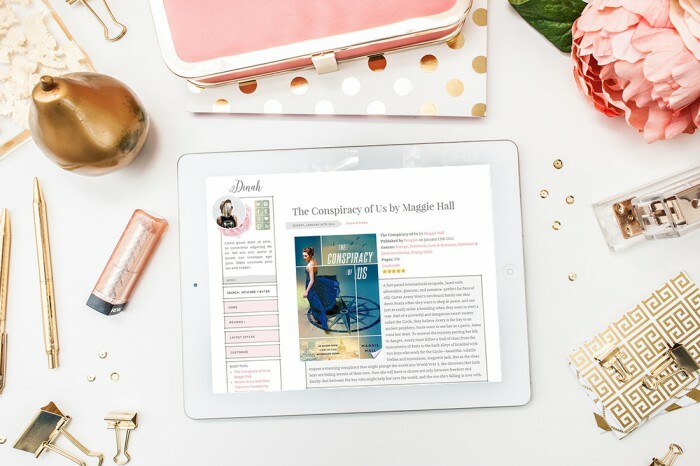 My points are specifically aimed at people using self-hosted WordPress, but some of the ideas can be applied to all platforms. Do you want to buy a design or buy the ability to create a design? Those who want to buy a design. Those who want to make a design. You can still buy a pre-made theme if you fall into category #2, it just means you’ll want to look for a different kind of theme. The main thing separating these two is customizability. If you want to BUY a design, look for a finished product. If you want to buy a design, then you want a theme that’s already completely styled. You want a finished product that you can add your own name/logo to and be done. If you’re not a graphic designer, then this is the best choice for you in order to have a professional look. That way, you’ll have a finished design that was created by a professional. If you do it yourself, you might end up with messy colour and/or font combinations. You want a finished product. You want a demo site that you can fully explore so you can ensure you love the design 100%. You want a design that’s cohesive. You want a design that feels modern and long-lasting. You don’t need a settings panel. If you want to MAKE a design, you need a settings panel. If you fall into this category, you’ll have completely different needs. You’re a designer. You can make great graphics and create killer colour/typography combinations. But you don’t know how to make a WordPress theme. And that’s okay, because there are options for you! Unless you’re comfortable with code and creating a child theme, you need a pre-made theme with an extensive settings panel. The goal here is to buy a template that you can then insert your own graphics and design into. You want to pick your own fonts for each element. You want to change colours. You want to upload your own graphics. The default look of the theme doesn’t matter so much, as long as you can change everything. 500 shortcodes for creating buttons, columns, and more. Other features specific to the theme, like maybe a “menu creating system” if it’s a restaurant theme, or a “book a consultation” form, etc. Those features may seem cool, but now ask yourself this: what happens to those features if you decide to switch themes later? What happens to the items in your portfolio? What happens to those shortcodes? What happens to your restaurant menu? That’s not attractive, is it? Now imagine having to go back and fix all those posts/pages! Ugh! That’s why those features belong in plugins instead of themes. If it’s in a plugin, it stays with you no matter what theme you use. Do not get tempted by all those big features. Themes are built for creating a great design. Features and functionality belong in plugins. It’s very important that you separate the two. When you’re hunting for a theme, don’t pick one that has tons of features. Pick one that has a great design, then find plugins to suit your feature/functionality needs. What you can do with the theme. How many times you’re allowed to install the theme. How the refund policy works (if there is one). Whether or not you’re entitled to support and/or updates, and if so, for how long. Let’s build on that last point a bit..
Support means the creator of the theme will help you with any questions. This is extremely important, because you may end up having questions or needing help. Do you want someone to be there to help you? There are usually limits to what support is offered. 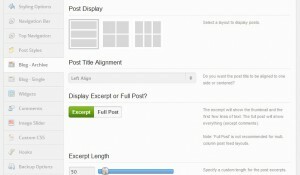 Typically, the creator will help you with things related to installing the theme or using any of the default options. The creator will not help you change the theme code or add custom features/styles. Sometimes there’s also a time frame for support. Some places offer support for the lifetime of the product, but others only offer support for a specific period of time like until one year after purchase. Make sure you read up on what you’re entitled to. Updates usually go hand in hand with support. That means if there are changes/additions made to the theme, you will receive a new copy with those changes. This is particularly important if you plan on using the theme for a long time. 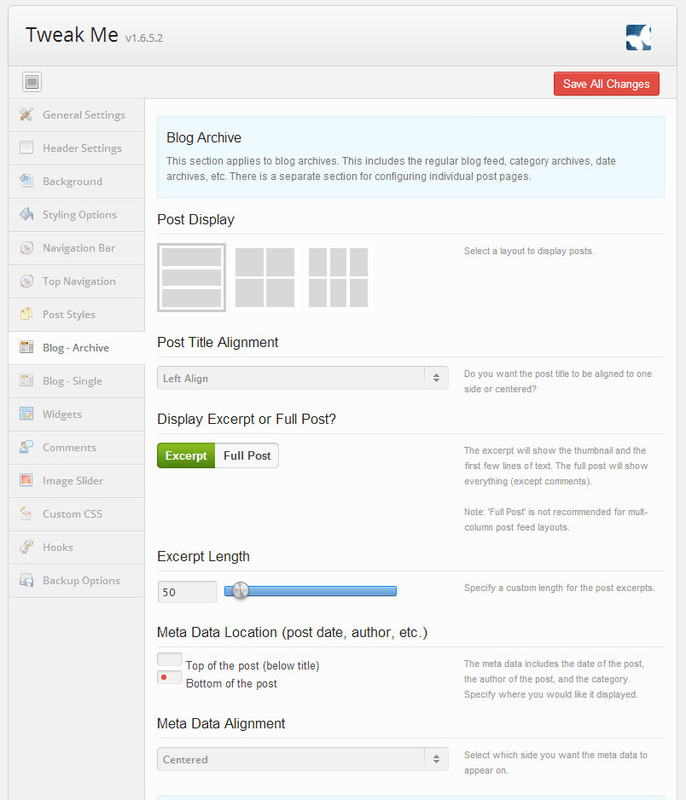 As WordPress changes, themes may need to be updated accordingly. Does this theme let you achieve your goal of BUYING a design or MAKING a design? Does this theme fit in your budget? Does the theme meet all your requirements? If you need a homepage or e-commerce shop, does it support that? If you’re not super tech savvy, does it come with guides, videos, or instructions to get you started? Is this theme bloated with features that should be in a plugin instead? Does this license suit your needs? Does the theme come with support? The best way to find a theme that you’re 100% happy with is by shopping around. Don’t buy the first theme you see, however tempting it might be. Do a little research and ensure you’ve found your perfect theme before you commit. Your needs may vary, so make your own checklist of what you MUST have. Then, when you think you’ve found your dream theme, make sure it meets all (or most) of your requirements. Have you ever purchased a pre-made theme? What was your experience like? Did you buy on a whim or did you shop around and do research? Want to make your own theme from scratch? I’ve created an e-course on how to build your very own WordPress theme from scratch—no pre-mades and no templates! All it takes is some prior HTML and CSS knowledge, but then I’ll show you the ropes around WordPress. I really want to to learn how to make custom designs, someday I am going to have to do more research and work on it! I bought your tweak me theme for my blog and still love it. I haven’t been able to afford the tweak me theme V 2, but so far tweak me theme 1 has everything I want. When I switched to self hosted I already had a banner that worked and not enough money to get a whole new design. I couldn’t find a theme that fit what I was looking for and then I found the tweak me theme and fell in love with it. I love how I can customize everything and change things whenever I want. And even though I don’t know a lot about code the settings panel makes it easy to understand and tweak things. 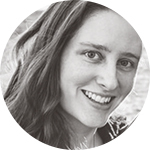 For my business site I bought a design, but I kinda miss having the flexibility to change small things if I want to. I probably could if I understood more about coding, but I don’t. And it isn’t responsive as I didn’t realize that was important, but I love the design. The designer got me exactly the look I wanted for my site. This is great. 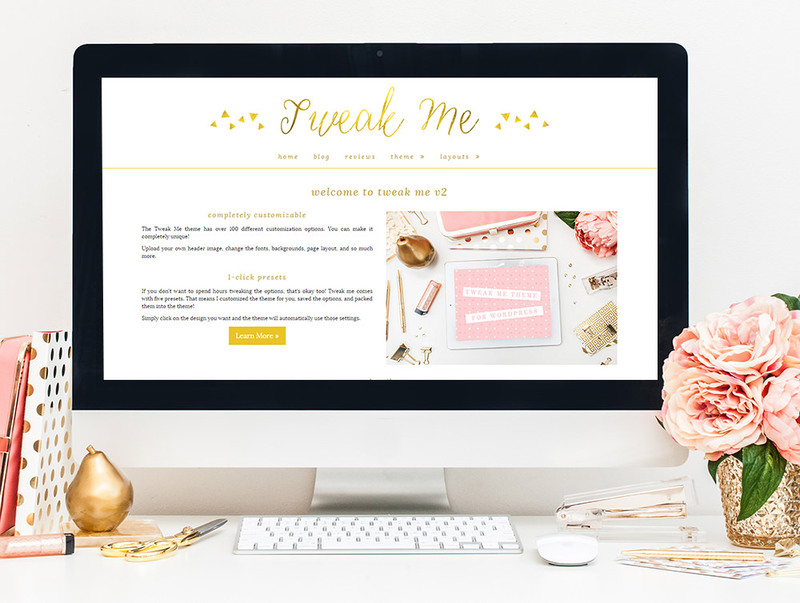 I’ve spent so much time in the past looking for pre-made themes to fit my needs. I personally adore you, duh, and Elegant Themes.